Inject your wardrobe with supreme luxury and elegance with the Xenia Design Jane peplum maxi dress. 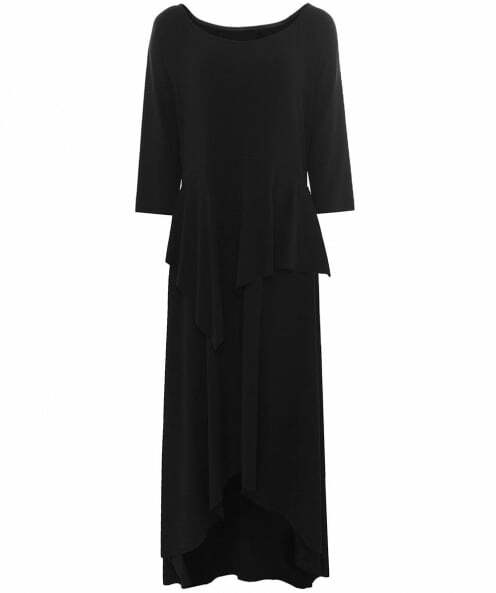 Cut to a flattering maxi silhouette, the dress features a figure-emphasising peplum waist, three quarter sleeves, boat neckline and a drop hem. Wear your Xenia Design maxi dress with sandals for an ultra-chic evening ensemble.